Gastric cancer is a malignant cancer tumour. Adenocarcinoma is the most common type of stomach cancer. Physical examination is conducted to detect advances in stomach cancer. Treatment options include surgery, chemotherapy, radiation therapy. Gastric cancer or stomach cancer is a malignant cancer tumour which arises from the lining of the stomach. 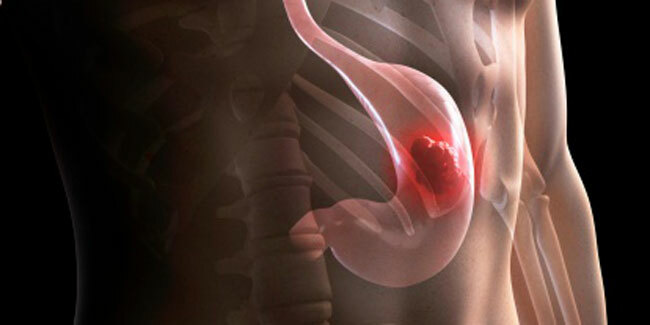 Stomach cancers are classified according to the type of the tissues where they originate. Adenocarcinoma is the most common type of stomach cancer which starts in the glandular tissue of the stomach. It accounts for 80 to 90 percent of all the stomach cancers. 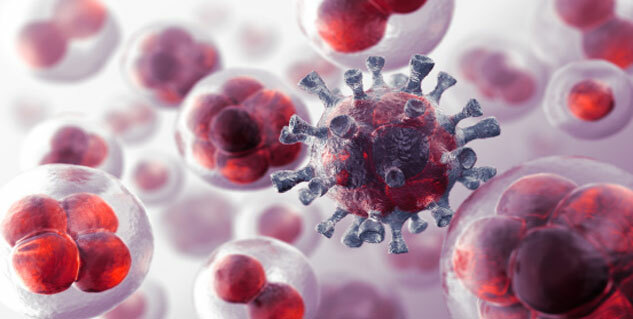 While the other forms of the stomach cancer includes lymphomas. Physical examination is conducted to detect advances stomach cancer. Presence of enlarged lymph nodes, an enlarged liver, increased fluid in the abdomen or lumps felt during a rectal exam indicates to gastric cancer. Screening tests may be recommended in case of vague symptoms. These tests may include: Upper GI series, Gastroscopy and biopsy. Surgery : It is done to remove all or part of the stomach as well as some of the tissues which are affected. Chemotherapy is a drug treatment which involves use of certain chemicals to kill the cancerous cells. Drugs used in the chemotherapy travel throughout the body to kill the cells which have spread beyond the stomach. It is always given after the surgery and is often combined with radiation therapy. Radiation therapy involves usage of high powered beams of energy to kill the cancer cells. Radiation therapy can be done before surgery to shrink the stomach tumor. What is the diagnosis of Rapid Gastric Emptying? Bone Cancer: When to follow up?